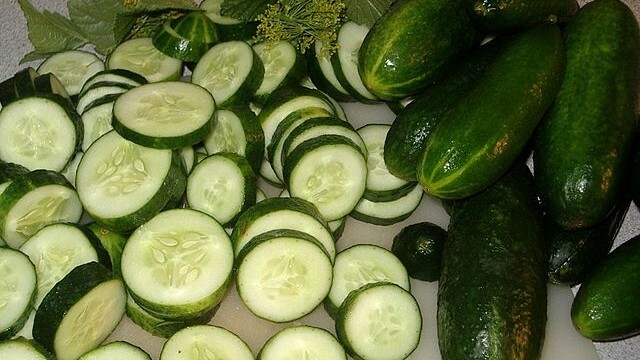 The first California lawsuit stemming from Mexican- grown, Salmonella-contaminated cucumbers that were distributed to retail outlets and restaurants in the United States has been filed in San Diego, a national food-safety law firm announced Friday. The lawsuit was filed in San Diego Superior Court against locally based Andrew and Williamson Fresh Produce (A&W), attorney Ron Smith said. According to the suit, Doris Zieman ate a salad on Aug. 13 made with A&W Limited Edition cucumbers at a Red Lobster restaurant and within 48 hours, the 73-year-old woman began to experience abdominal cramps, diarrhea, headaches, fever, body aches and chills. 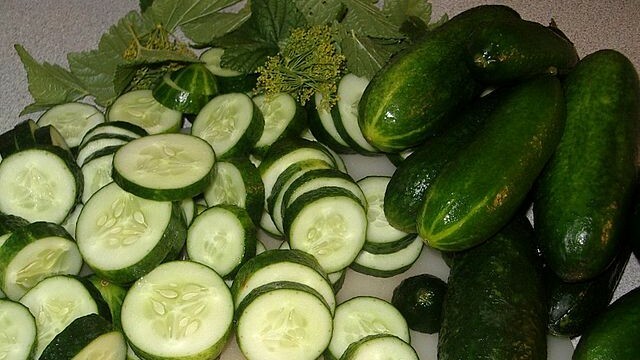 Stool cultures revealed that she tested positive for Salmonella Poona matching the outbreak strain linked to tainted A&W Limited Edition cucumbers, according to the lawsuit. Within a few weeks, the U.S. Centers for Disease Control and Prevention identified 341 victims of Salmonella Poona poisoning in 30 states. The outbreak hospitalized at least 70 people and caused two deaths. On Sept. 4, A&W recalled its Limited Edition cucumbers. A&W said it is fully cooperating with health officials to ensure it is doing everything possible to learn if it is responsible and how it could have happened. “As soon as we received information from health officials that our product may be the source of this outbreak, we took immediate action to cease all harvesting and packing operations at this facility and to recall product from the market,” according to the company.